The Wall Street Journal reported on Thursday that Cohen had paid RedFinch Solutions to manipulate two public opinion polls before the 2016 election. 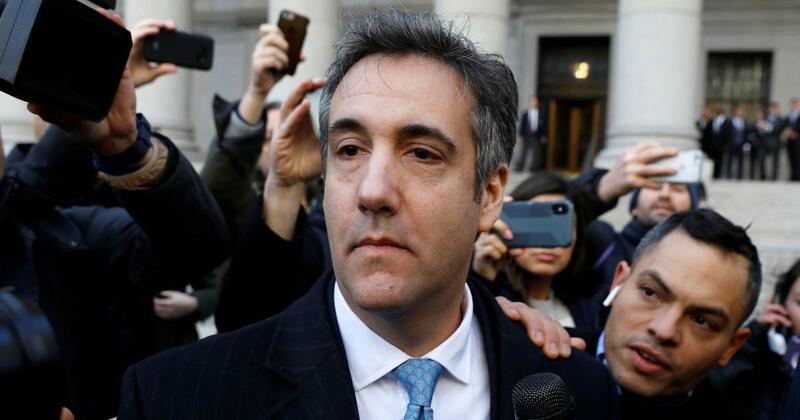 United States President Donald Trump’s former lawyer Michael Cohen on Thursday said he paid a firm to rig online polling data at Trump’s behest. He issued the statement following a Wall Street Journal report, according to which Cohen had paid data firm RedFinch Solutions to manipulate two public opinion polls to favour Trump before the 2016 presidential campaign. Trump’s current lawyer Rudy Giulani refuted the report. “The president has no knowledge of the polls being rigged,” Giulani told Reuters. The newspaper had said that the manipulation attempts proved to be futile. According to the Journal, Cohen had hired John Gauger, who runs the data firm, to set up a computer script that would cast votes in Trump’s favour during a February 2015 Drudge Report poll on potential Republican candidates. Trump ranked fifth in the poll. The report also claimed that the firm was hired to manipulate a 2014 CNBC online poll that lists the top business leaders in the United States. This too purportedly failed. On December 12, a court had sentenced Cohen to three years in prison for multiple offences, including lying to the US Congress and for facilitating illegal payments to two women who allegedly had affairs with Trump. This happened three months after Cohen had pleaded guilty in a New York court to eight counts of tax crimes, making illegal campaign contributions, and admitted that he had made the pre-election payments, including to adult film star Stormy Daniels. Meanwhile, Giulani issued a statement on Thursday, claiming to have “never said there was no collusion” between Russia and members of Trump’s 2016 White House campaign, AP reported on Thursday. 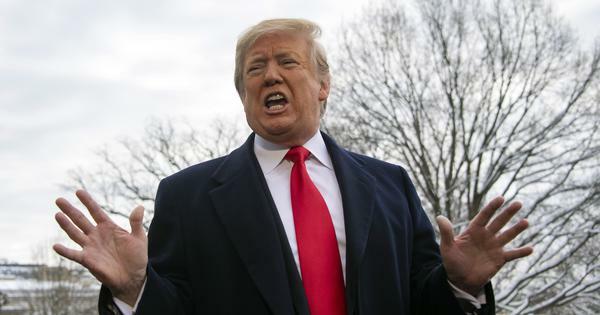 Earlier in the day, he had said “there was no collusion by President Trump in any way, shape or form” and that he had “no knowledge of any collusion by any of the thousands of people who worked on the campaign”. In an interview to CNN Giuliani said he has never denied the possibility of Trump’s campaign staff colluding with Moscow during the 2016 campaign. He, however, claimed that the president was not involved in the collusion. American intelligence agencies believe that Moscow influenced the result of the 2016 presidential election in which Trump, the nominee of the Republican Party, stunned most pollsters by defeating Democratic Party candidate Hillary Clinton. In March 2017, the FBI had started an investigation into alleged Russian meddling in the election. Special Counsel Robert Mueller is investigating the case. Russia has denied the accusations.